October 24, 2018 By Editor & filed under FMH Live. September 19, 2018 By Editor & filed under FMH Live. 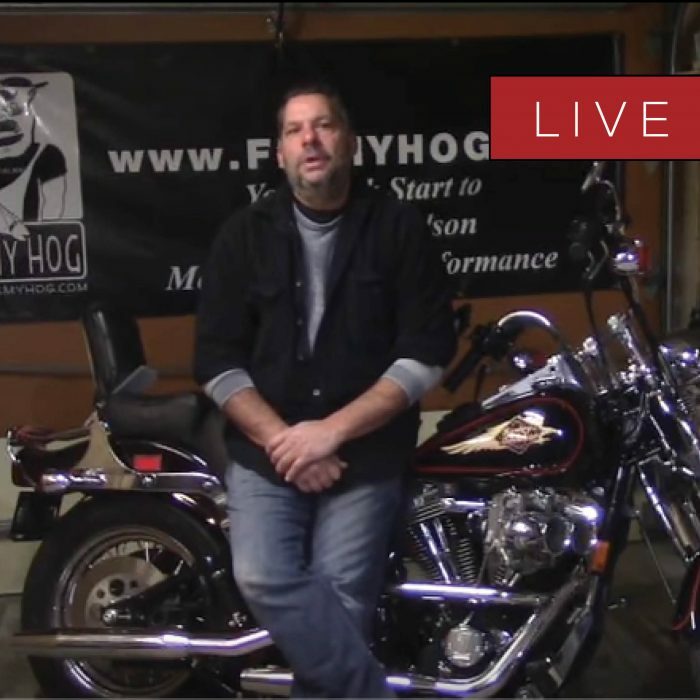 Tommy “Clutch” Creal, contributor at Fix My Hog, walks us through a typical stock Harley audio setup and troubleshoots some of the most common issues. He covers antenna reception, replacing your stock deck, upgrading speakers and properly tuning your audio system. 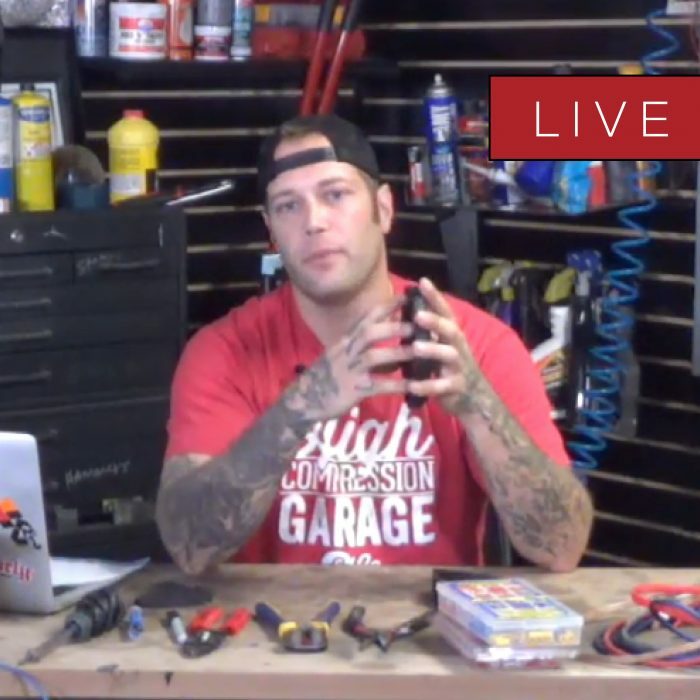 Tune in, literally, to learn how to upgrade and/or troubleshoot your Harley radio system. July 26, 2018 By Editor & filed under FMH Live. 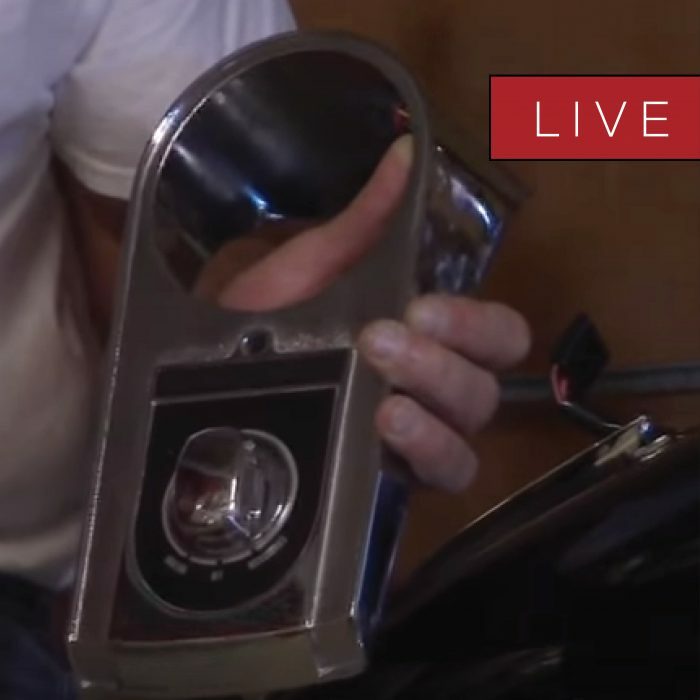 Tommy ‘Clutch’ Creal hosts Part 2 of fabricating a motorcycle gas tank. Dive into the fabrication process with one of the most unique parts on a motorcycle, a custom gas tank. 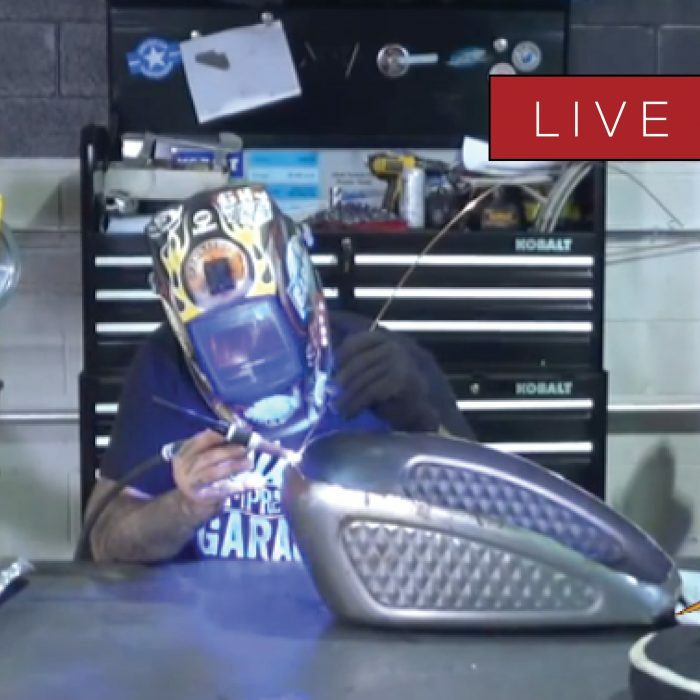 Tommy finishes up the custom gas tank from Part 1 with insider tips and tricks along the way. June 15, 2018 By Editor & filed under FMH Live. Have you ever wondered how one-off gas tanks are made? Or better yet, have you wanted to build your own and don’t know where to start? 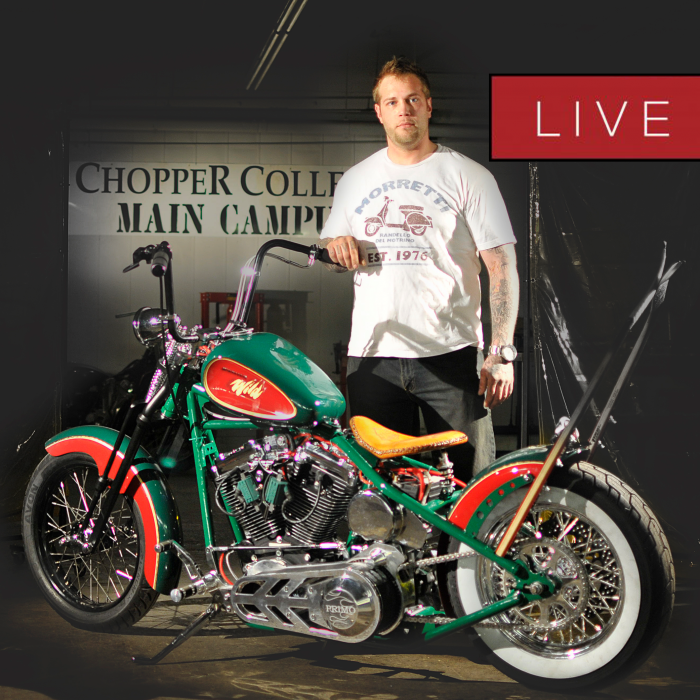 We’ve got your back– join us for FMH LIVE with Tommy ‘Clutch’ Creal. May 1, 2018 By Editor & filed under FMH Live. Have you ever wanted to add a custom gas tank, a sissy bar or even a new frame to your bike but struggled to bring it to reality? Well, we’ve got you covered. 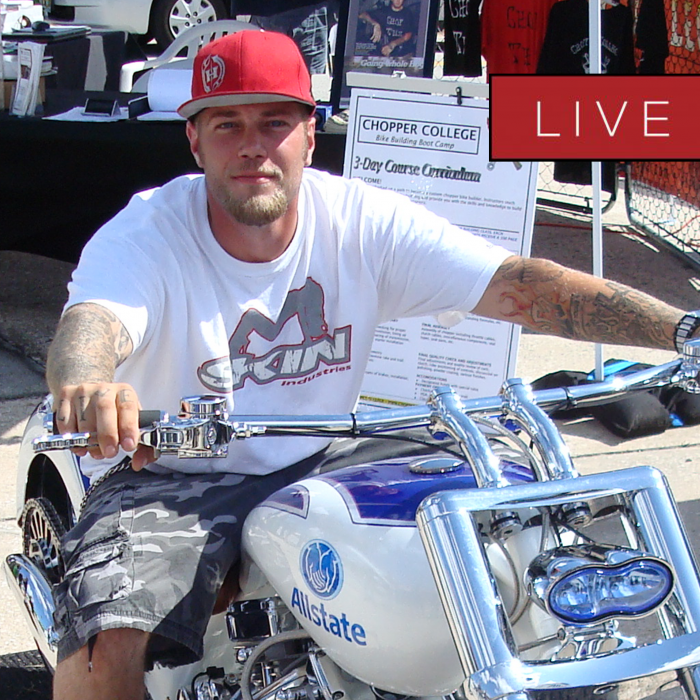 We sat down with Tommy ‘Clutch’ Creal, master fabricator, for Fix My Hog LIVE. October 18, 2017 By Editor & filed under FMH Live. Bob LaRosa reviewed proper storage and all aspects of storage whether it’s long term, short term or seasonal. He addressed batteries, fluids and proper protection from the elements for inside or outside storage. He also reviewed possible tire damage due to improper storage and correct re-start up regardless of the length of storage. September 19, 2017 By Editor & filed under FMH Live. 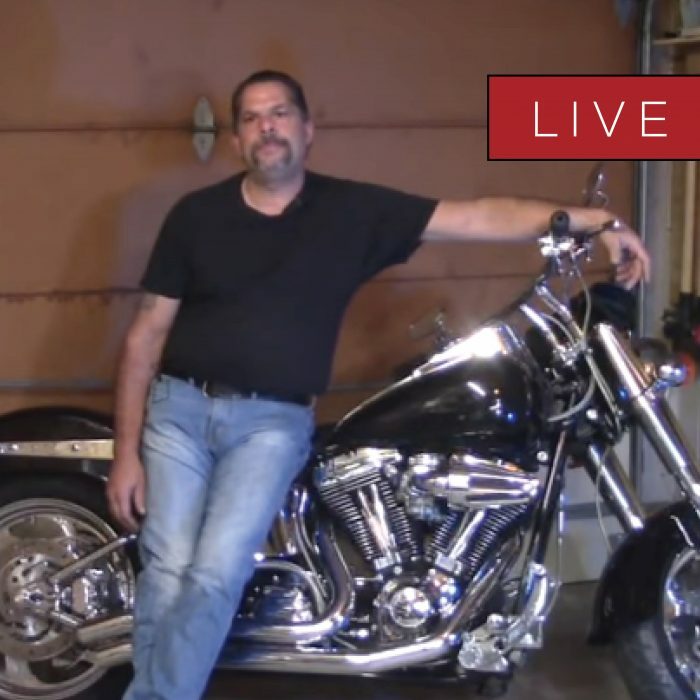 Bob LaRosa brought us back to basics by giving us a refresher on the Harley wrenching skills related to maintenance. Topics include; spark plugs, reading them and replacing them, correct procedures for replacing fluids, and checking belt tension for rider and passenger load. August 21, 2017 By Editor & filed under FMH Live. Bob LaRosa chats with us about charging systems and answers some great questions from our Hoggers! He reviews the proper operation and thoroughly covers testing and troubleshooting. He also covers true stator and rotor style systems from 1970 to date. On top of that, he presents plenty of demo pieces including a rotor with loose magnets and multiple style regulator/rectifiers. July 19, 2017 By Editor & filed under FMH Live. 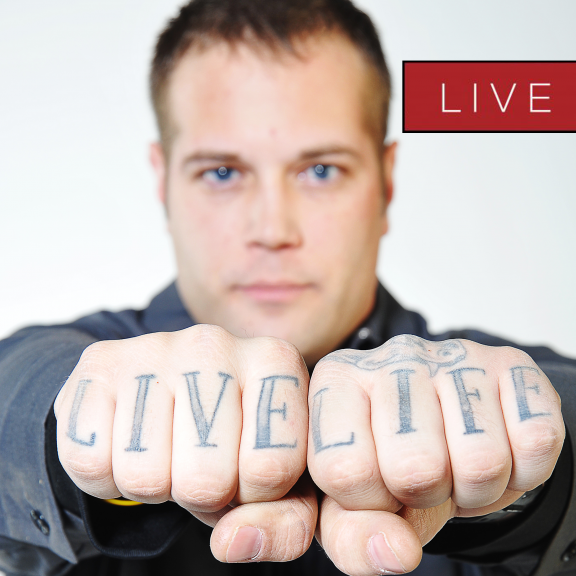 Welcome to Fix My Hog LIVE. 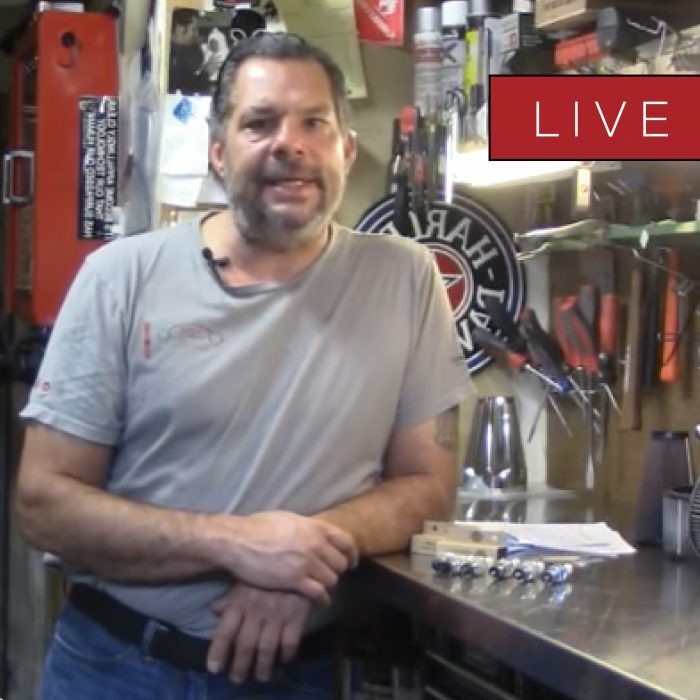 In July’s event, Bob LaRosa discusses the components on the Harley dashboard.